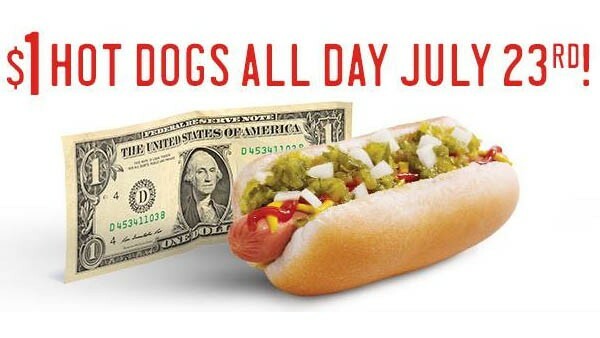 All Day Thursday, July 23rd, Sonic will be offering two of their hot dogs at just $1 to celebrate National Hot Dog Day. 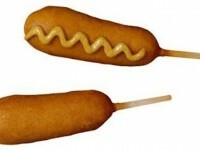 The two hot dogs they are offering are the All American Dog (with mustard, ketchup, onion, and relish, or the Chili Cheese Coney, which is topped with chili and cheese. 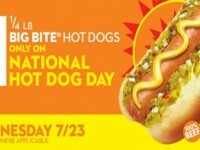 Sonic won’t be the only company offering sales on Hot Dogs on Thursday. 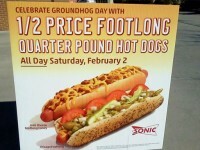 You can also visit 7-Eleven, who has their own $1 deal.